The Ruijin Hotel is in a 100 acre Japanese style garden. There is a marble fountain, ponds, wooden bridges and gazebos. 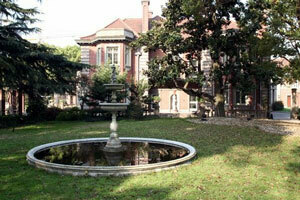 The hotel is well located in the former French Concession. 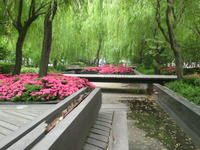 Gardens to visit while staying at include the Ruijin Hotel include Yuyuan and Taipingqiao Park.